Prices include all costs to be paid by consumer, except for licensing costs, registration fees and taxes. Closed end leases based on 36 mos; For qualified buyers who are AHFC Super Preferred and Preferred credit tier. Other rates/tiers are available under this offer. 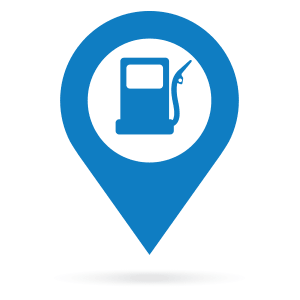 Due at signing if leased at $159 per month = $3299 down payment + $595 acquisition fee + 1st mo payment + $0 sec dep, DMV, taxes and dealer installed options. Due at signing if leased at $249 per month = $0 down payment + $595 acquisition fee + 1st mo payment + $0 sec dep, DMV, taxes and dealer installed options. '19 HR-V LX: MSRP $22,965. auto trans, 4 cyl, p/s/b/w/l. Ttl Pymts/Resid for $159 per month = $5,724/14,238.30. Ttl Pymts/Resid for $249 per month = $8,964/14,238.30. Lessee responsible for maintenance, excess wear & tear. 10k mi per year, 15 cents each additional mi. Two or more available. * For qualified buyers and lessees only. See dealer for full details. Offer expires 4/30/19. 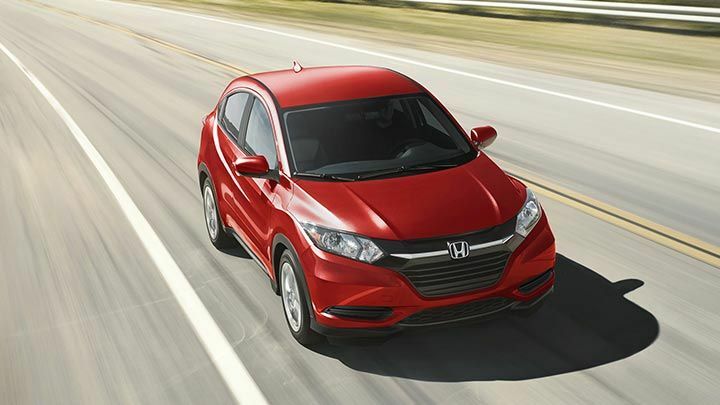 Are you interested in leasing a new HR-V near Newark, NJ? 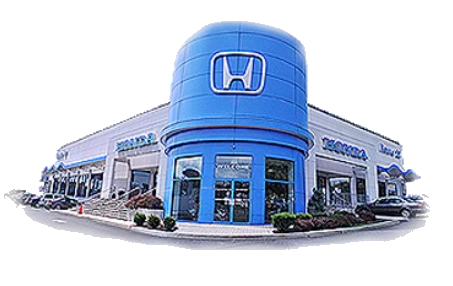 Visit our Honda dealership and learn more about our current HR-V leasing specials in Hillside, NJ. You'll be amazed at the savings the HR-V brings you. From its illuminated steering wheel mounted control to its bold LED headlights with auto on/off feature, the HR-V is designed to impress. You'll also love its body-colored sideview mirrors, fin-type antenna and 18-inch alloy wheels. If anything, you should know that the HR-V is packed with technology. Enjoy a new Honda SUV with Keyless Remote Entry, Illuminated Entry, and a SMS Text Message Function. As if that wasn't enough, the HR-V also offers two 12V DC Power Outlets to keep you charged on your ride. With 141-HP and 127 lb-ft of torque, the 2019 Honda HR-V packs a punch on the road. And you can enjoy all of its power with a peaceful and quiet ride thanks the Honda's active noise cancellation system. Now that's Honda smart.